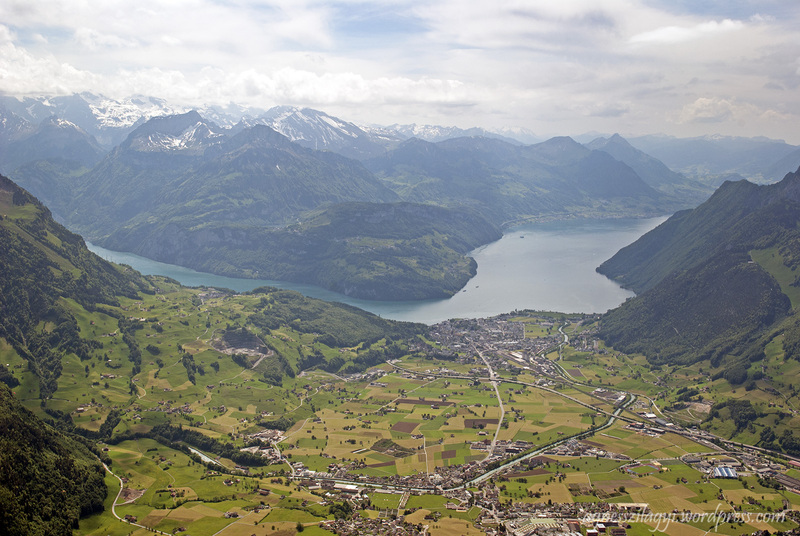 The Grosser Mythen is a mountain in the Alpine foothills, located in Central Switzerland. 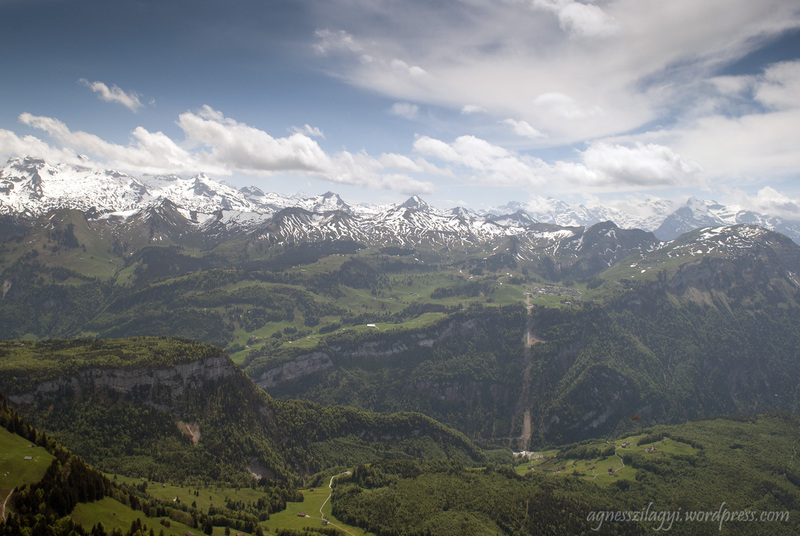 It is accessible by one hiking trail which is opened during the summer months only. It’s very popular among people, because it’s only 1898 m (6227 ft) high, and although there are parts which are quite steep, you can climb this mountain even if you aren’t a professional hiker. 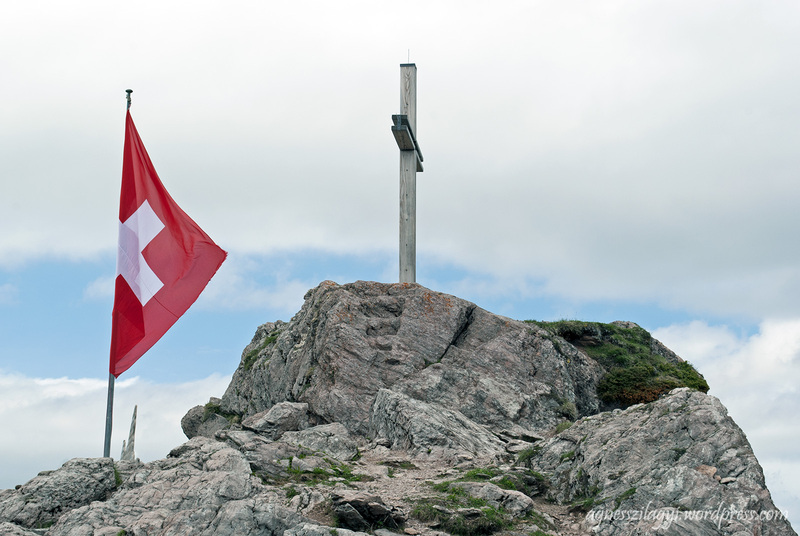 There are usually a lot of people on the top of the mountain taking selfies with the cross and swiss flag. If you go there in late spring, when the hiking trail is already open, but it’s still a bit cold, the mountain will be quite empty, because it’s still off-season there. The view from the top is amazing, so it’s worth to climb up. Like #1+3 most. Spectacular birds view, Agnes. Seems like flying. Great compositions.